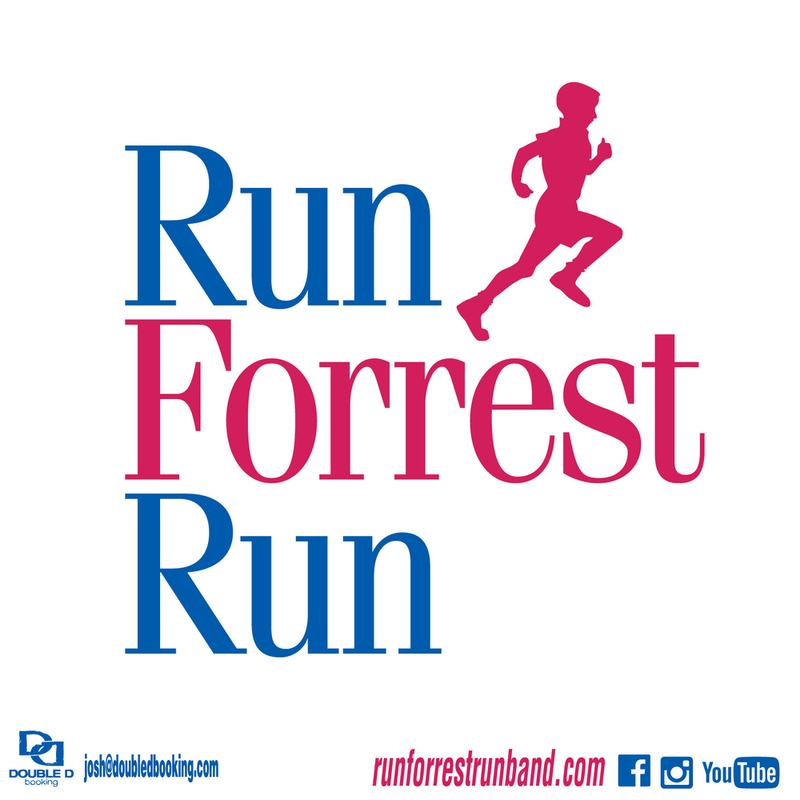 Run Forrest Run is your answer to all things 90s! With all the pop and R&B hits of today monopolizing the radio stations, it can sometimes be frustrating to just get back to “the good old days” of music. We’re not talking about last year, we’re talking about warping all the way back to playing Pokemon on your Game Boy, freaking out in the middle of the night when your Furby turned on all by itself while you were reading Goosebumps, and popping some Warheads while listening to your walkman before you head over to your friend’s house to trade pogs. We could only be talking about the 90’s, a generation that we all love. Run Forrest Run would like the 90’s to bring you as much joy as it has brought us and we strive to put that joy to work, giving you the best 90s tribute around Chicago. and much much more! Everything 90s basically!